Hands-on learning is far more important than hearing someone else’s experiences. Just like it’s easier to learn to knit with yarn and knitting needles in-hand than reading about the process or even watching a video; it’s easier to find your most productive writing process through trial and error. Steven R. Southard has the second in his How to Think Like Leonardo da Vinci series up on his blog, Poseidon’s Scribe. It’s an interesting take on da Vinci’s thinking and how to apply it to writing. I recommend taking a look at this post which encourages writers to not trust Wikipedia and other peoples’ experiences, but to try things out for themselves. Or as Southard puts it: “test knowledge through experience, persistence, and a willingness to learn from mistakes.” Here’s the link to the article for your reading pleasure. 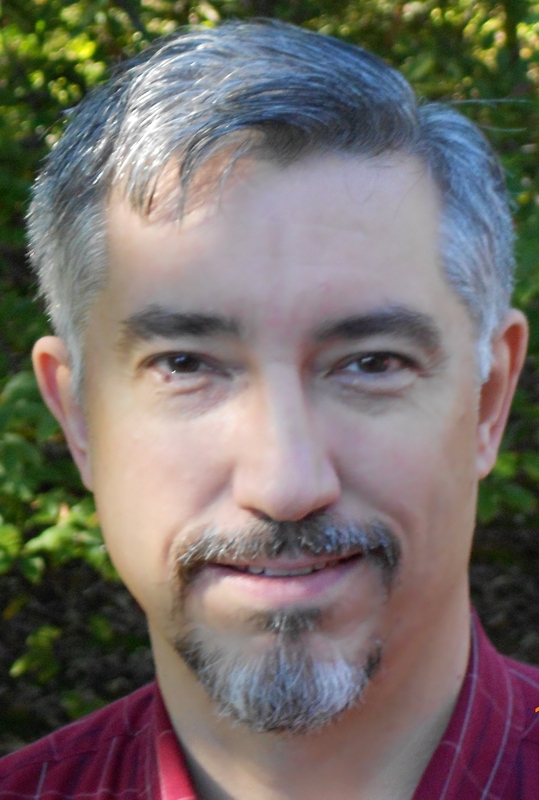 I find myself reading with interest a blog post by Steven Southard. 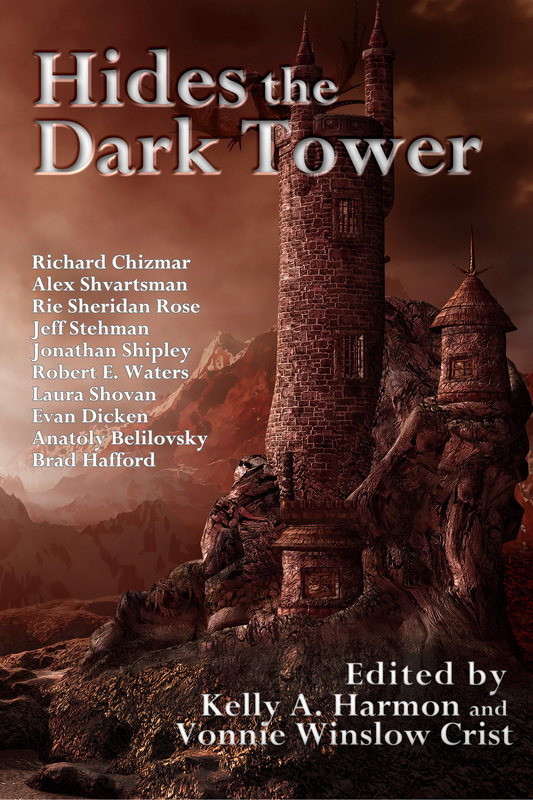 Steven has a story in the Hides the Dark Tower anthology due out from Pole to Pole Publishing this fall. (An anthology I highly recommend. 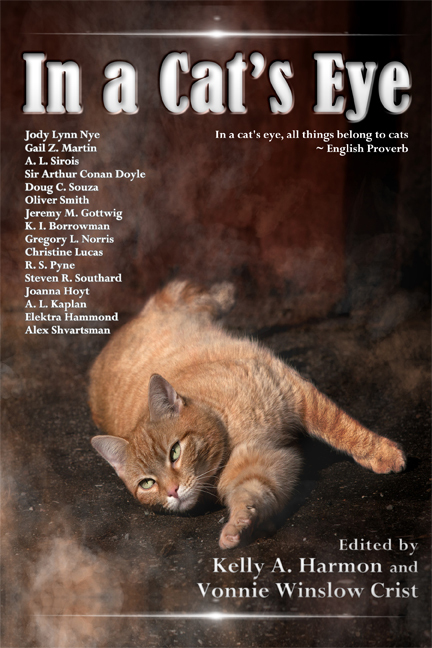 It contains some thought-provoking and fabulously-written stories). Of course, the minute you include Da Vinci, I’m already interested. An artist, inventor, and scientist, Da Vinci is one of my favorite creators from the past. I had the good fortune to see some of his art, up close and personal, this August in the Queen’s Gallery in London. Smaller in scale than you might imagine, nevertheless his black and white sketches were intricate and accurate. So what in the world does this have to do with writing? The first (of seven) Da Vinci principles Southard examines is curiosity. I’m an advocate of curiosity – in fact, I think it’s one of the most important things a person can possess. We sometimes forget the wonder and curiosity of childhood, when we should be holding on to them for dear life. For your reading pleasure, here’s a link to Curiosita. The Story Arc, or as it’s formally known, the Narrative Arc is something we learned in school. It was simplified and taught in a watered-down way in elementary school, re-taught to us in middle school, and finally, some time in high school we really got what our English teacher was talking about: it’s the path of the story or narrative. In the old days (yes, I’m older than many of my readers), the Narrative Arc taught was always the Gustav Freytag version: Esposition, Inciting Incident (Complication), Rising Action, Climax, Falling Action, Resolution, and Denouement. (I’ve always liked the word “Denoument,” it sounds quite lovely, almost like the name of an exotic character in a mystery novel). Nowadays, there are many versions of the Narrative or Story Arc. It is useful for writers (and readers) to be aware of the various structures. When I write a story, it doesn’t always fit into the Gustav Frytag mold. But it is important for me to keep some format in mind when writing. Readers need to feel the story has a structure and the author has a plan. I found a great post on Story or Narrative Arcs on speculative writer, Steven Southard’s blog: Shifting the Narrative Arc.